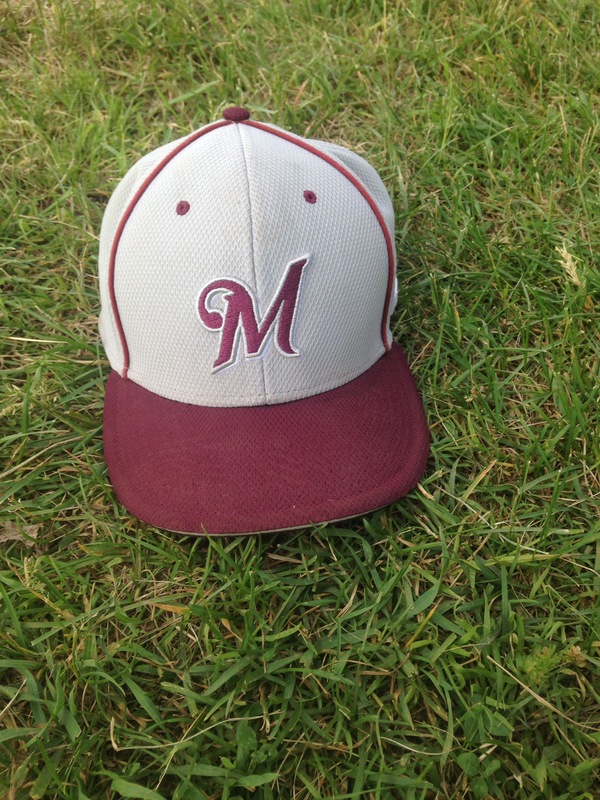 It was a nice ride – HUSKIES BASEBALL – Matawan H.S. The Huskies lost their 2nd round game to Governor Livingston by a score of 9-0. This is a special group with 15 seniors who should be commended for the hard work and dedication. The end of year banquet is June 14 at Sterling Gardens.